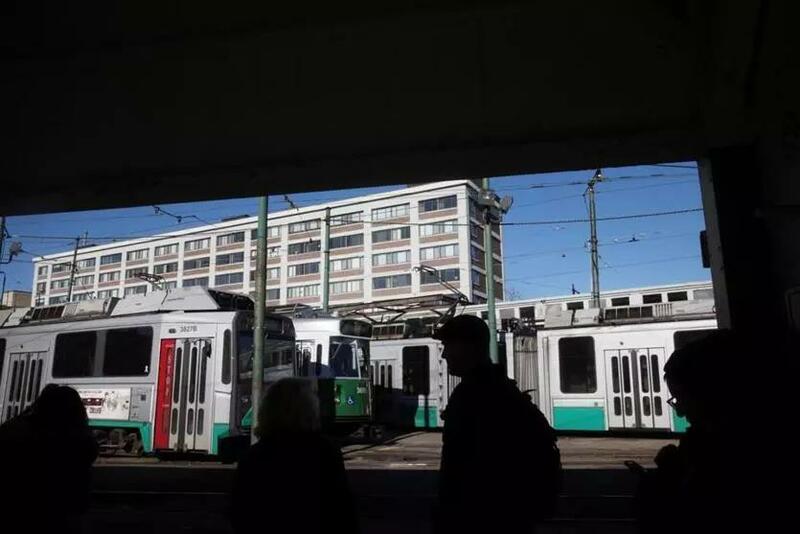 The T’s board of directors on Monday approved a $1.08 billion contract to advance the Green Line extension to Somerville and Medford. A consortium of construction and design companies, called GLX Constructors, was named as the project’s winning bidder on Friday. The board gave it unanimous approval Monday. The award comes about two years after the board halted all progress on the project due to escalating costs that were projected to get as high as $3 billion. After the T made changes to the project’s station designs and the way the construction contract would be awarded, the agency now expects the total to costs $2.3 billion. That cost includes the GLX Constructors contract as well as other work such as new trolleys and real estate purchases. The GLX Constructors contract is also the largest single construction contract in agency history. GLX Constructors said it could build the extension for less than the T’s maximum limit for the job, while adding several amenities that had been eliminated, including a stretch of a bike and walking path along the rail tracks, public art at stations, and station canopies.